Officers and soldiers of the French Imperial Guard. 2. Cavalry, 1804-1815. Автор: Jouineau A., Mongin J-M.
Название: Officers and soldiers of the French Imperial Guard. 2. Cavalry, 1804-1815. 5. 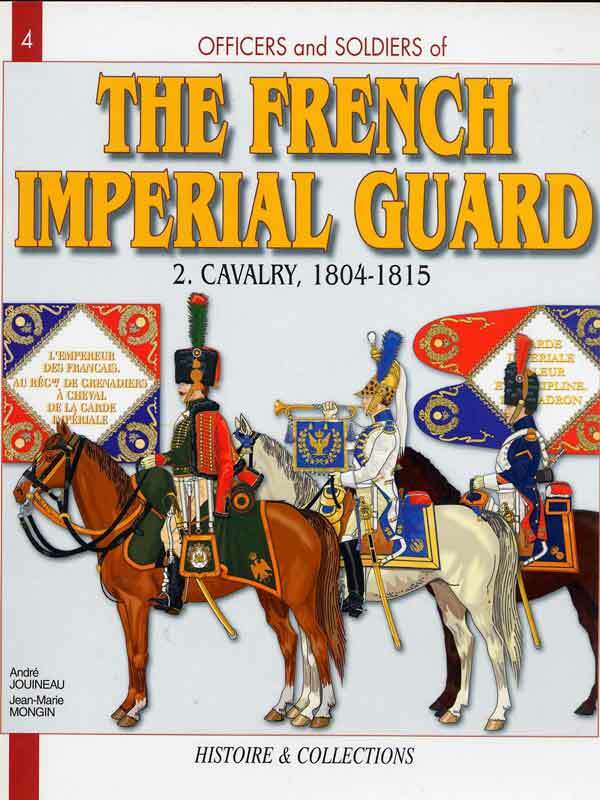 The SECOND REGIMENT of the CHASSEURS A CHEVAL and the Squadrons of the Young Guard.